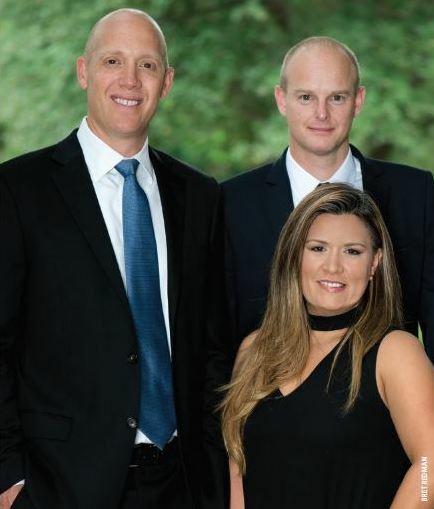 Press Release (ePRNews.com) - DALLAS - Jun 30, 2017 - Town Square Mortgage is proud to announce that Joella Benson, Jeff Jannasch and Daniel Vejman have been named in D Magazine’s Best Mortgage Professional annual list. D Magazine surveys approximately 15,000 local people. They mail nomination ballots to previous winners, D Magazine subscribers and recent home buyers. For the Best Mortgage Professionals, they ask recent home buyers and subscribers to evaluate one professional they have worked with, based on overall satisfaction and whether they would recommend the professional to a friend. Town Square Mortgage currently serves home buyers in Texas, Florida and Colorado. Benson, Jannasch and Vejman are just three of the nearly seventy exceptional Loan Originators at Town Square Mortgage. Founded in 2009, Town Square Mortgage is an all-inclusive mortgage lender headquartered in Dallas, Texas. We are a preferred lender in Texas, Florida and Colorado. Our highly trained mortgage professionals provide unparalleled service to all of our clients and partners. Town Square Mortgage offers FHA,VA, USDA,ITIN conventional and jumbo loans, refinancing options and more. To learn more about Town Square Mortgage, please visit www.tsmlending.com. Source : Town Square Mortgage & Investments, Inc.